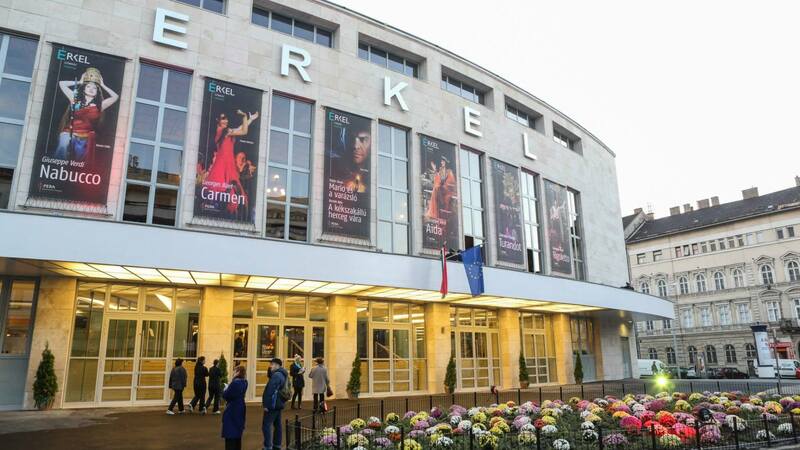 Opened in 1911 originally, the Erkel Theatre is Hungary’s largest theatre building. Its history is intertwined with the golden age of Hungarian opera performance, with such luminaries as Luciano Pavarotti, Placido Domingo, Éva Marton and Grace Bumbry all having graced the stage of a building whose acoustics are considered the stuff of opera legend. After being shuttered up for more than five years with its fate in doubt following closure in 2007, the Hungarian government last year provided 1.7 billion forints in grants for the theatre’s renewal, allowing the Hungarian State Opera to renovate the Erkel Theatre to a standard suitable for holding performances. Much of the refurbishments took place behind the scenes, with soloist and shared dressing rooms and common areas refitted and expanded. In addition, the stage’s technical equipment has undergone significant modernisation, while the building’s service systems (water, plumbing, heating and ventilation) have also been brought up to date. Audiences will now step into an auditorium with a completely new look, while every effort was made to ensure that the building's fantastic acoustic properties remained unchanged. A factor that will greatly increase comfort is the modern ventilation system installed in the seating area. 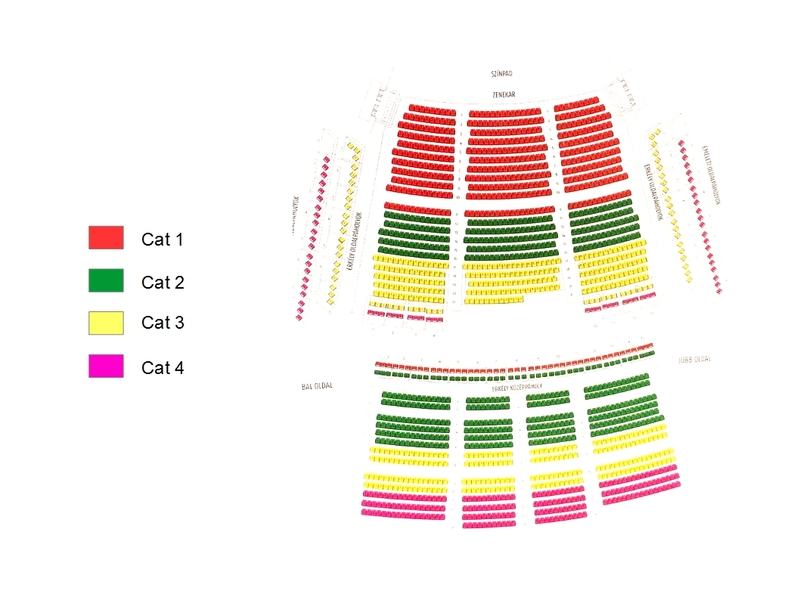 Although the number of seats has been reduced from 1,935 to 1,819 by refitting the rows of seats for more comfort, the theatre nevertheless retains its rank as the highest capacity theatre in Hungary – and in Eastern Central Europe.